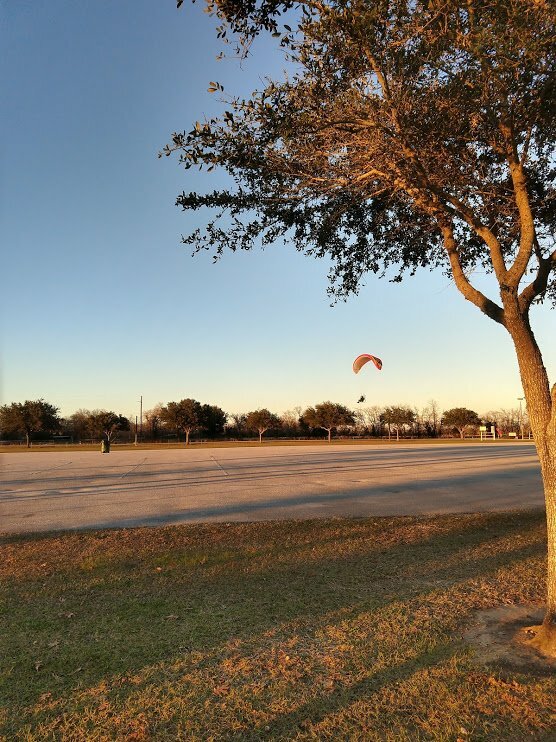 A week or so ago at the park I discovered powered paragliding when someone came by next to where we were. Right before this, the guy was high enough up that you couldn’t see him that well. The motor wasn’t too loud, and really just looked like a fan attached to the seat back. Per Wikipedia, the motor weighs 45 to 90 pounds and you can get one for 5-13k. 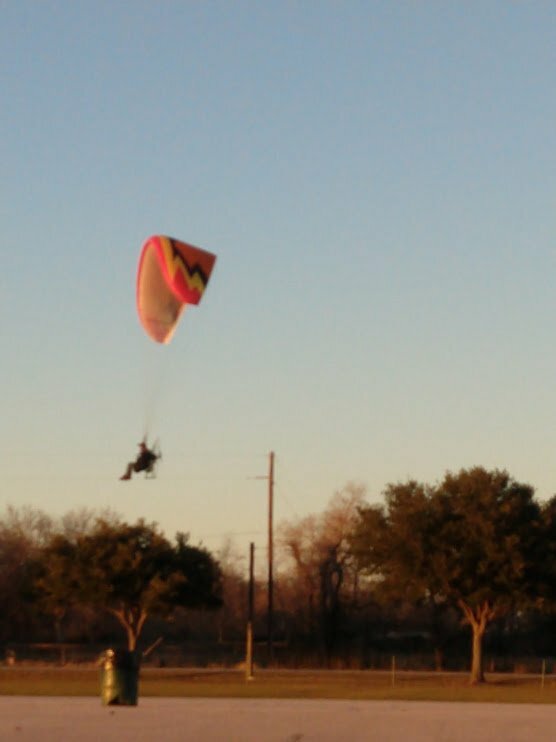 I think I’d rather rent one, but it looked pretty fun.